Join now and pay nothing until January, 2019. Plus, you’ll still have access to all of the great Corporate Wellness benefits included in membership. To get started, or for more information, please complete the online Corporate Wellness Employee Inquiry form. One of our team members will be in touch to assist. 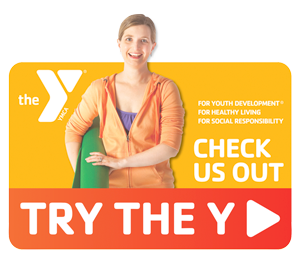 Or, stop by any of our Y locations to get signed up today. 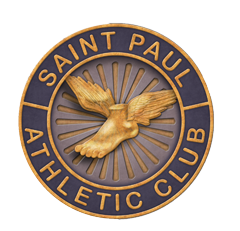 Call Sarah McClendon at 651-291-7722 or email Membership@TheSPAC.com to find out more about the special savings for City of Saint Paul employees. Are you taking advantage of the Medica Healthy Savings program? The program helps families eat healthy and save money each month on all kinds of qualified foods. It’s almost like getting a free trip to the grocery store every month. Click here for more information about Healthy Savings, activate your card and start using your Healthy Savings card today (the card was mailed out in January to all employees’ homes enrolled with Medica through the City). 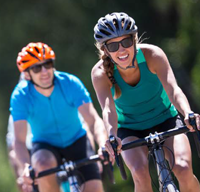 Join now and save up to 40% on Diamondback and Raleigh bikes and accessories. Visit dbcorp.diamondback.com and create an account with the corporate code: CITYOFSTPAUL.